A perfect wedding day at Liverpool’s Racquet Club. 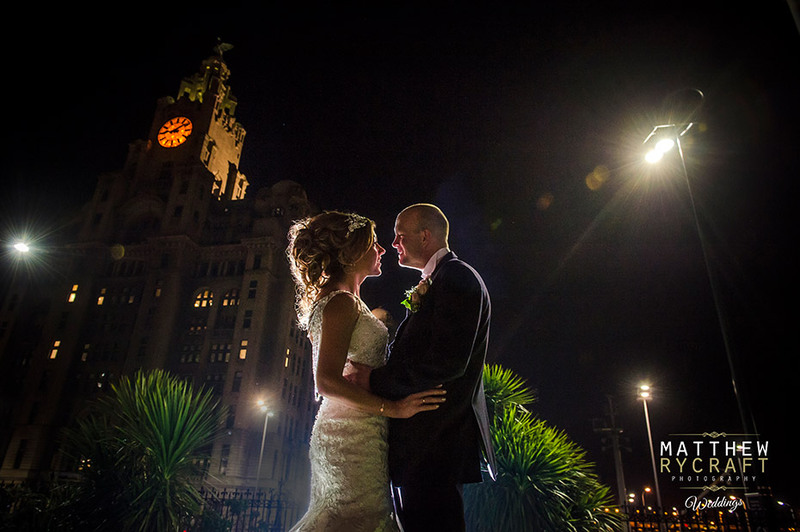 In the heart of Liverpool, on a glorious mid-March morning, Rachel and Kevin were getting ready to say their vows, in front of all their friends and family, at the amazing Racquet Club. The blushing bride, Rachel said she felt a rollercoaster of emotions, being giddy and excited with butterflies, looking forward to a perfect day. Kevin said he felt calm, relaxed and also excited. He couldn’t wait to get the day going! Rachel, along with her 4 bridesmaids were getting ready with Natasha Skelton on hand for their Make-up and bridal hair. Rachel looked stunning in a Ronald Joyce ‘Erin’ bridal dress from Brides World Walton. Her bridesmaids, wore mink embellished neck maxi-dresses from Little Mistress and Kevin’s pageboys looked very smart in a Navy ‘Phillip’ suit by Paisley of London from Roco Clothing Ltd. Kevin looked very dapper wearing a Navy herringbone lounge suit with matching mink ties, from Groom Liverpool @ The Wedding House. Who helped make their day perfect. Their stunning 3 tiered ‘naked’ wedding cake was created by Braidy Malonley from Say it with Flours. Each layer looked delicious with nutella, lemon drizzle, carrot cake and cherry bake well. All finished off with a personalised cake topper from Etsy. Stephen Rimmer designed their wedding invitations and Seating Plans, whilst Rachel collected empty jars and decorated them herself for all the table decorations, sweet jars and favours. Using the Racquet Clubs own candelabras, Rachel decorated them with pearls and mirror plates underneath. Country Florist arranged the beautiful wedding flowers, whilst Rachel’s bridesmaid handmade the buttonholes and handbag sprays. Their most special moments of their day. In their own words, Rachel and Kevin say why they recommend The Racquet Club..
“The Racquet Club was amazing! It was beautiful and gave us a lovely feel the first time we went to visit and definitely didn’t disappoint on the big day. It had such a unique and quirky layout. The staff were so friendly, approachable and accommodating, from our initial enquiries through to when we checked out, nothing was too much trouble, they really contributed to how special the day felt.